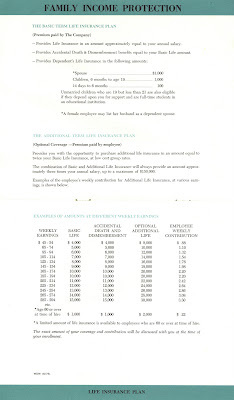 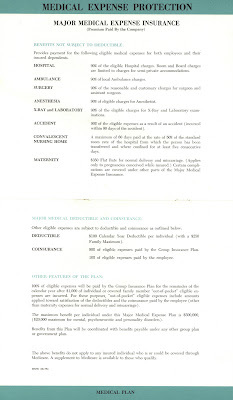 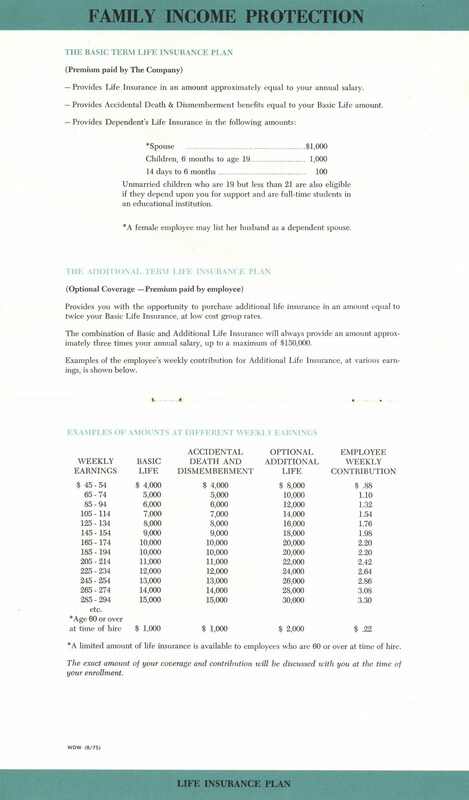 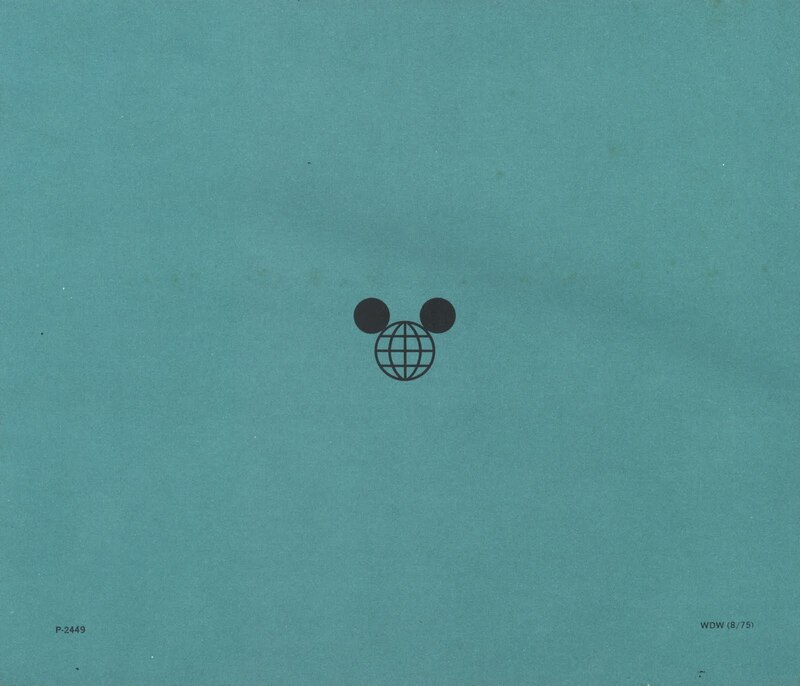 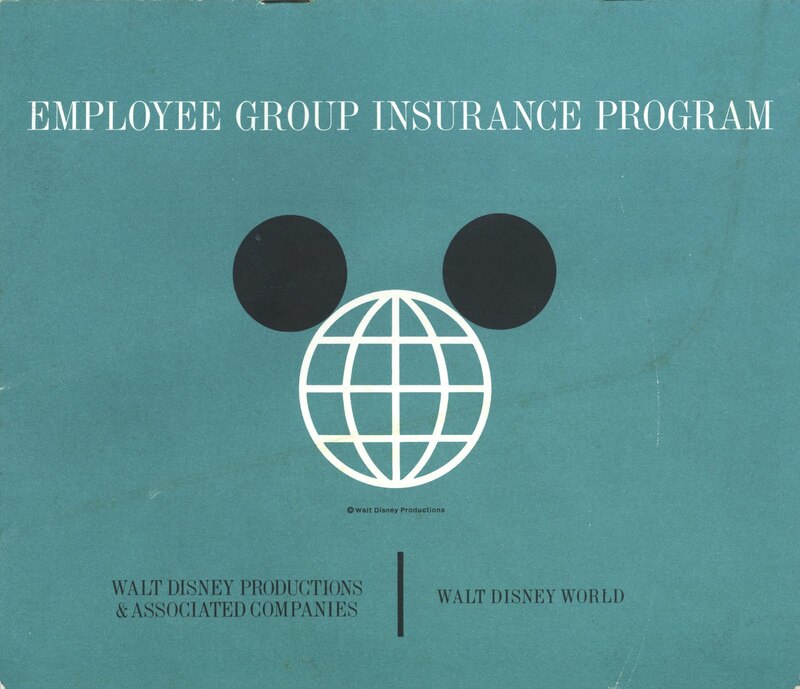 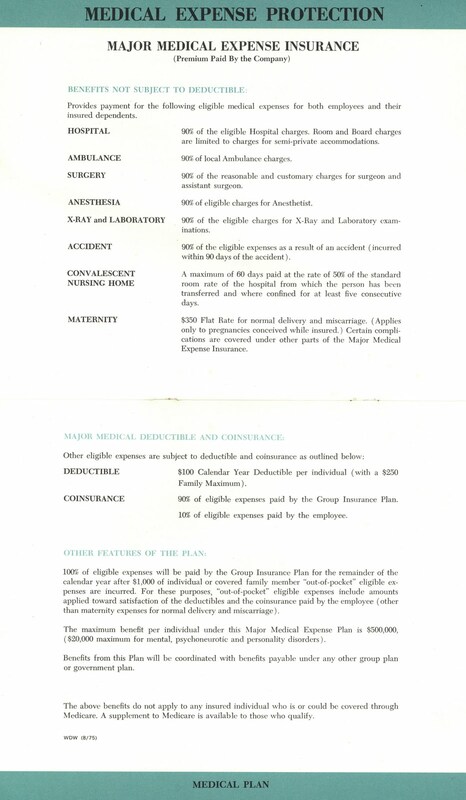 This Disney employee insurance program booklet from 1975 sure is amazing. 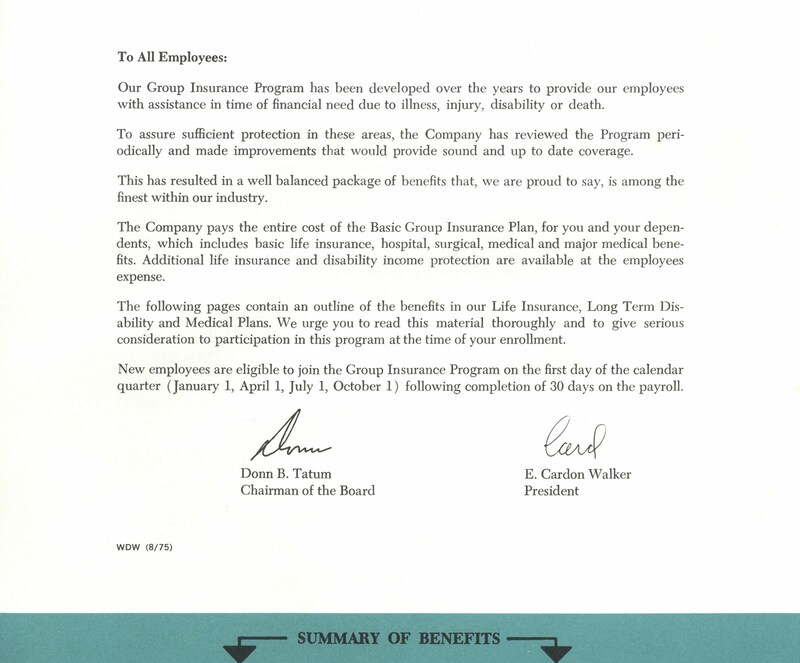 How many of us wishes we had insurance like this? 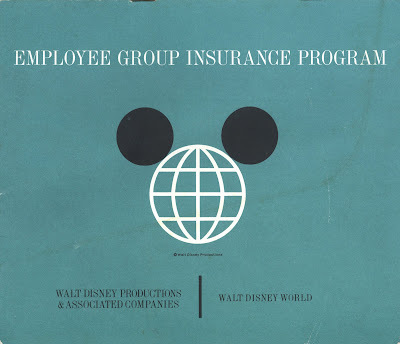 No only does it provide excellent coverage but Disney pays the entire cost of the basic insurance! 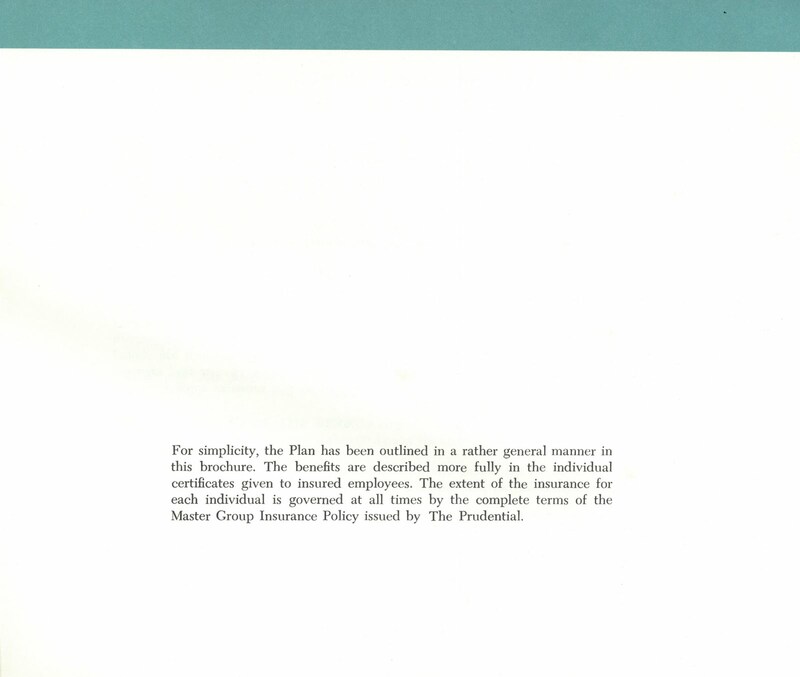 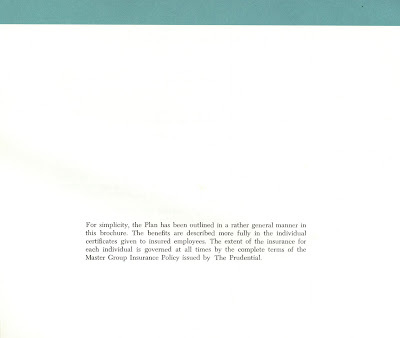 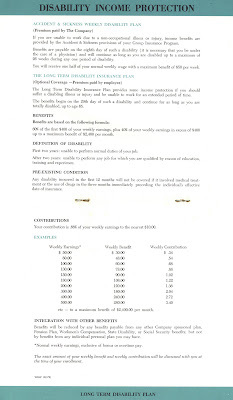 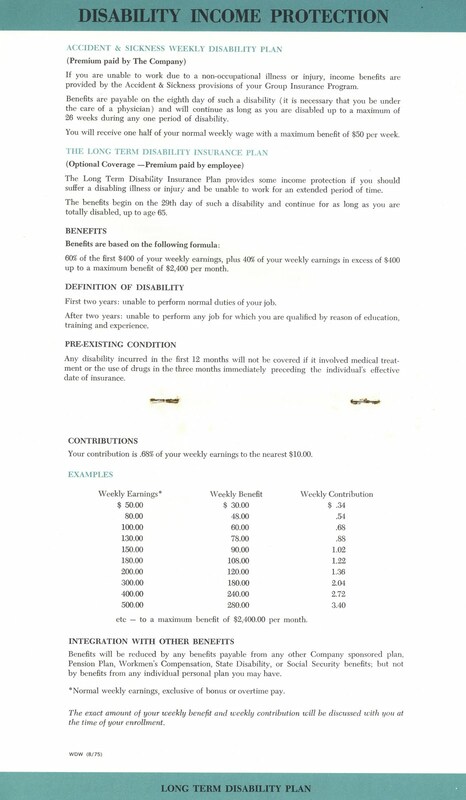 This was the same Prudential Plan I had with Hughes Aircraft Co, in Fullerton, CA. 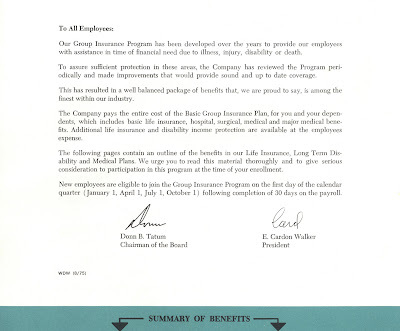 Fully paid by the company, and I had it for 30 years, right up to my retirement. That was the way it was in those days.